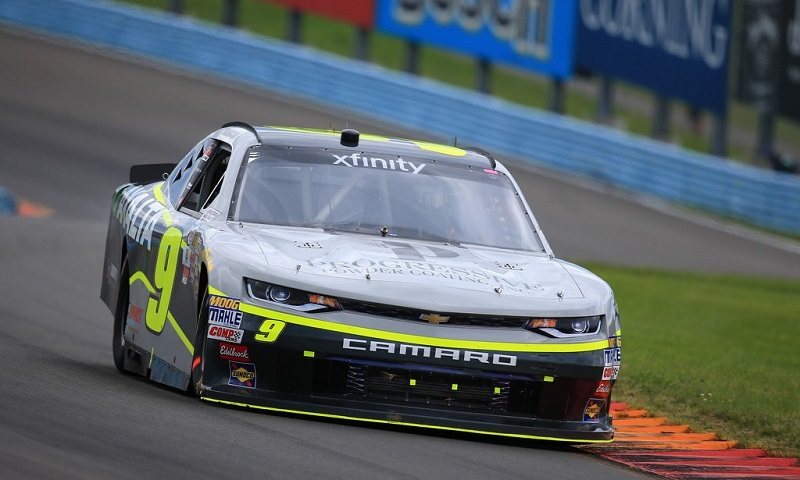 DAYTONA BEACH, Fla. — Two NASCAR XFINITY Series crew chiefs have been suspended as a result of infractions from last weekend’s Zippo 200 at Watkins Glen International. Dave Elenz, crew chief for the No. 9 Chevrolet of three-time season winner William Byron, has been suspended one race as part of an L1-level penalty after Byron’s car failed post-race rear body inspection heights on Saturday. Byron’s 10th-place finish was encumbered, Elenz was fined $10,000 and the team lost 10 driver and owner points as a result of the infraction. JR Motorsports will not appeal the penalty, with Brandon McSwain moving into the crew chief role for the weekend in place of Elenz. In addition, crew chief Steven Lane and car chief Rick Markle were both suspended three races after the No. 28 Toyota of Dakoda Armstrong failed overall vehicle weight during post-race inspection at Watkins Glen. NASCAR Integrated Marketing Communications contributed to this report.